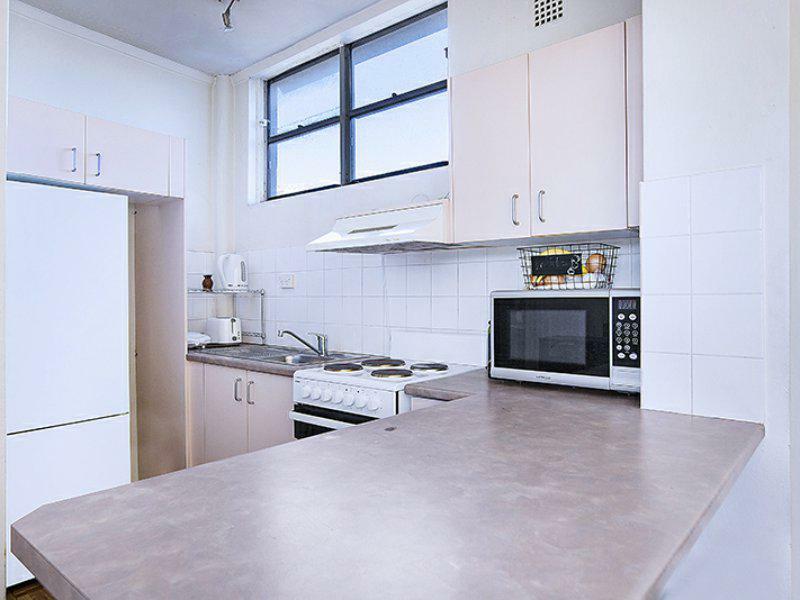 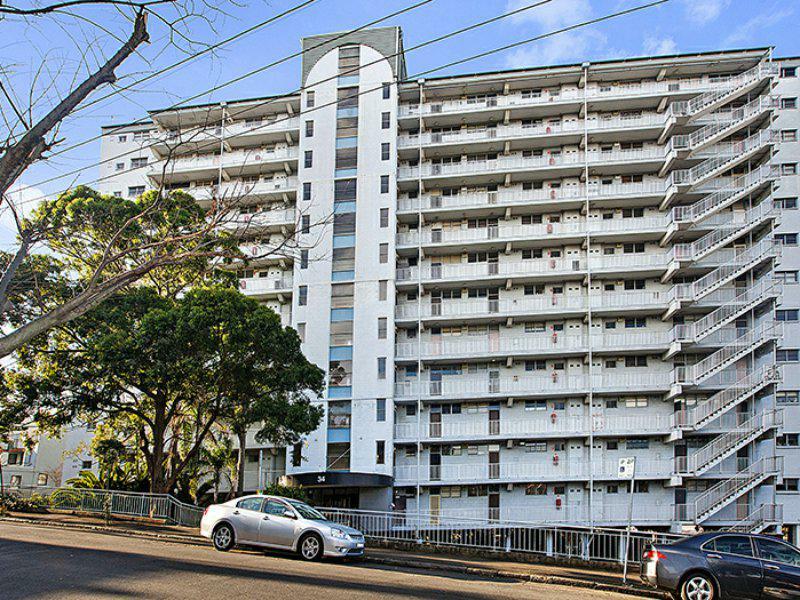 Well positioned and elevated high, this charming 2 bedroom apartment offers an exceptional opportunity for astute investors or first home buyers. 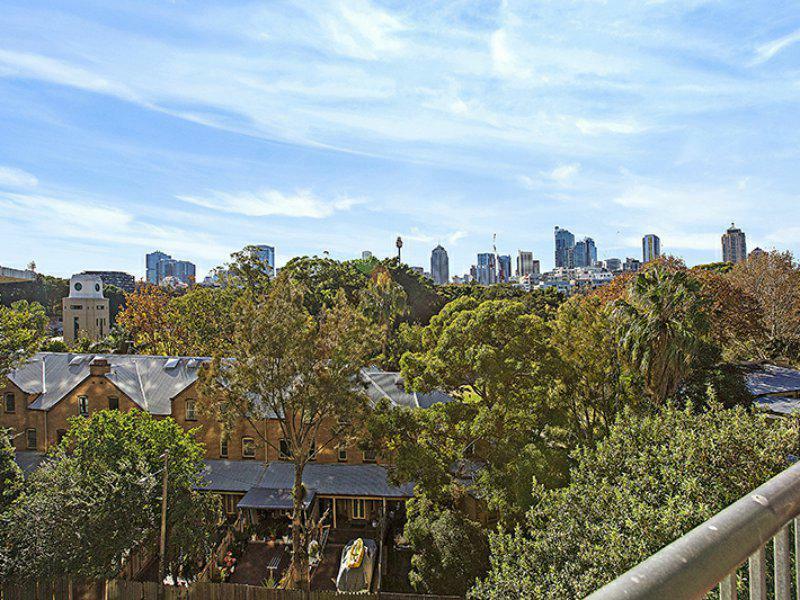 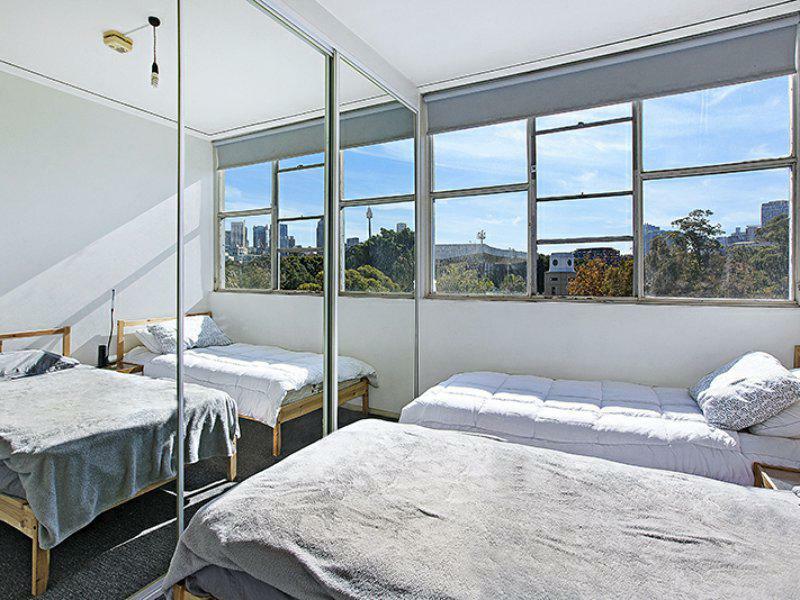 Neat and inviting this unit has sweeping treetop views that stretch across the city skyline. 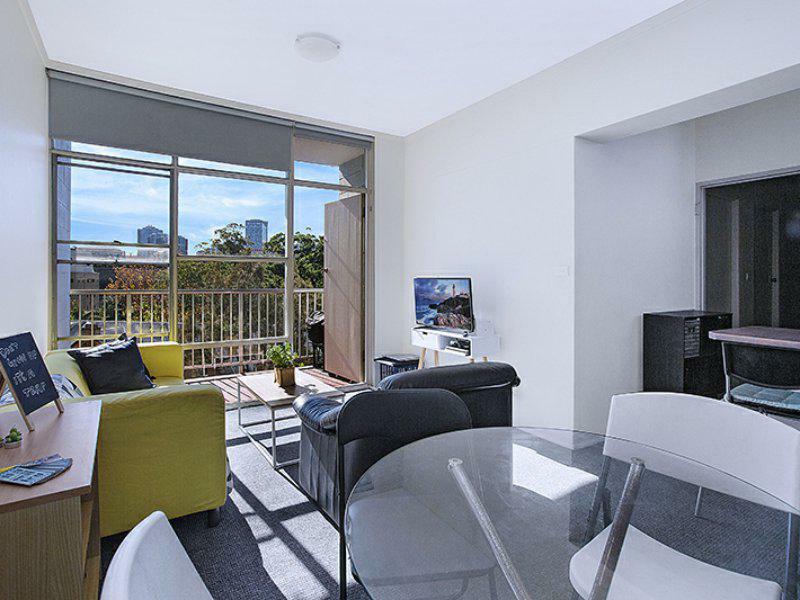 -Low maintenance, leased until March 2019 for $540 p.w. 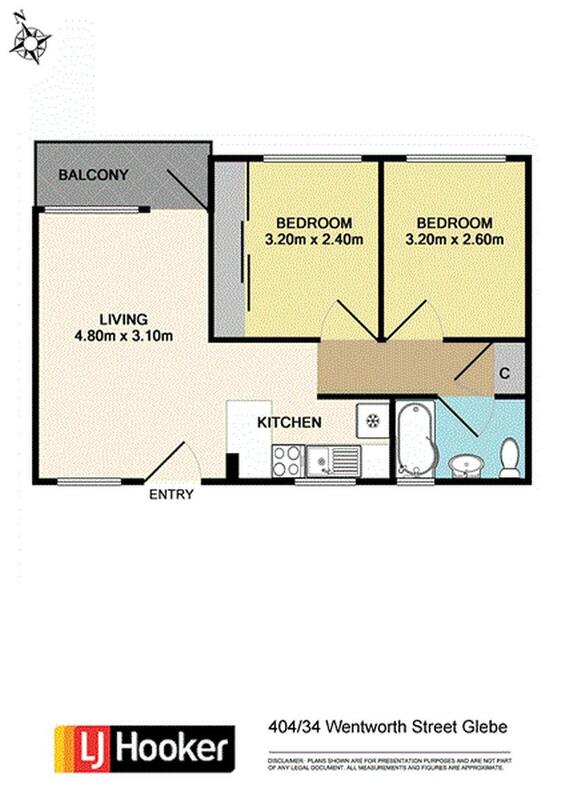 Total Area: Approx 53 sqm.